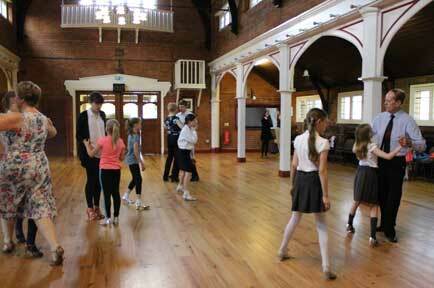 East London & Essex Longest Established School Of Ballroom Dancing! 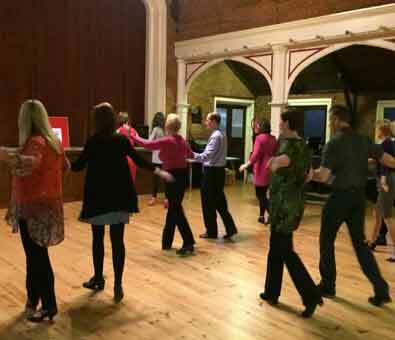 Learn To Dance, Meet New People, Keep Fit & Have Fun. Fancy Your First Lesson 100% Free? Come & Join our New Classes & Bring ‘Strictly’ to Life !! Click The Button Below & Join Us! 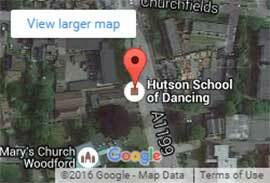 Bring Strictly Come Dancing Alive Today – Click Here! 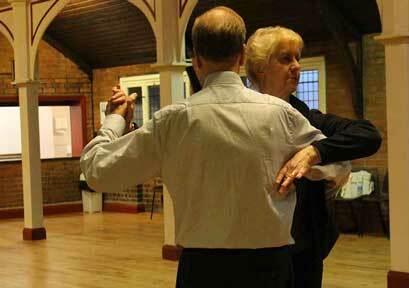 Come & Join Us In South Woodford & Experience The Joy Of Ballroom Dancing For Yourself. 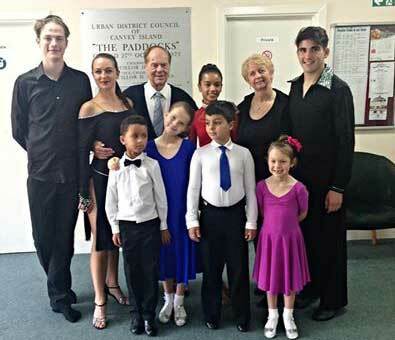 No Matter if You Are Young or in the Prime of Your Life, Ballroom Dancing is For Everyone, Its Fun, Keeps You Fit & Makes Life Even More Enjoyable! 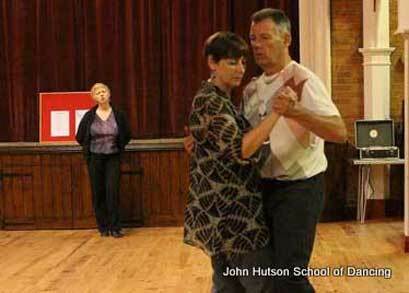 Latin Dancing Is All About The Latin Spirit Of The Dance. 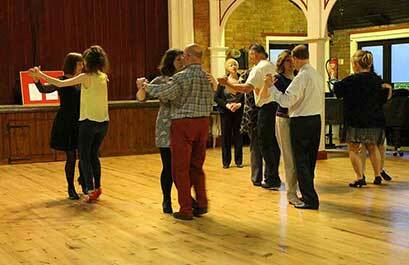 Join Us Every Week In South Woodford To Experience The Thrill, Joy & Excitement Of Latin For Yourself. 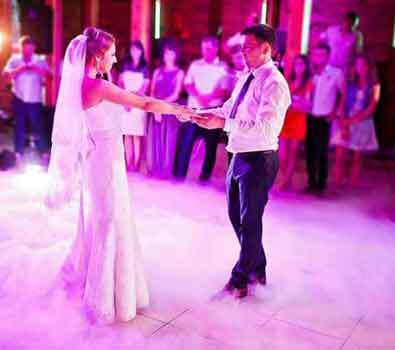 Are You Getting Married, & Would You Like To Learn A Special Dance to Make You & Your Partner's Day Even More Perfect.  Or Perhaps You Would Like Chirography for a Surprise Group Dance.  Whatever You're Looking For We Can Help You Make The Day Even More Memorable For All The Right Reasons! Children We Believe Are The LifeBlood To Dance, And They Love To Dance! We Have Been Teaching Kids To Dance For 50 Years, And We Have Taught A Few In Our Time. So Why Not Give Your Child The Gift That Will Last Them A Lifetime. The Gift Of Dance!